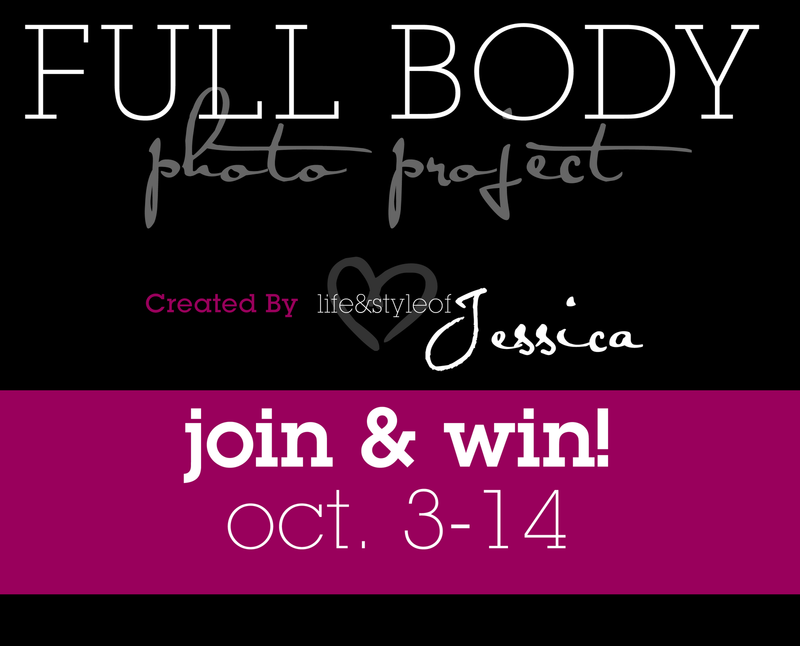 THE FULL BODY PROJECT is a virtual community of women who upload their full body photos to show they love themselves! 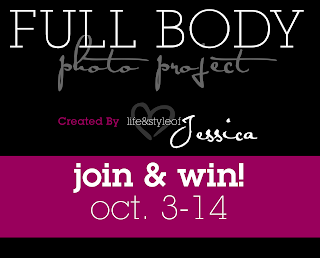 I started this project as a grass roots empowerment campaign in 2010 to empower women to love their bodies. As a plus size woman and blogger, I realized the power of a full body photo and how we could use them to help us accept and love our bodies!